Moving is a huge process. Especially, when it comes to finding the right place. There are many things you should consider before renting and many things to consider if you are trying to sell. While, being a landlord or a tenant is not always easy, companies like HomeLet make it easy and less of a risk for both parties to find the partnership they are looking for. 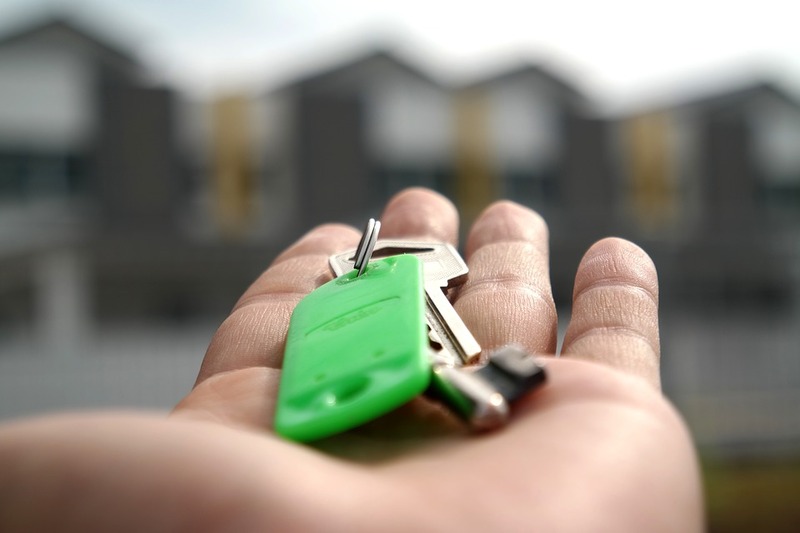 So, whether you plan on moving out of home for the first time or are simply looking to move to a new property, simply continue reading to discover 6 handy tips which will help you find the perfect rental property. 6 Renting tips and advice for the modern/millennial renter. If you don’t want to end up spending thousands of dollars on furnishing your chosen property, it’s well worth opting for a property which comes fully furnished. Typically a fully furnished property will boast a bed, a sofa and a dining room table as well as electrical appliances such as a refrigerator and freezer. If you don’t think you can handle living with house mates who are messy and are unlikely to wash their dishes or clean out the fridge, you may want to consider renting a small, inexpensive studio apartment. As it”s often possible to rent a studio apartment for the same price you’d expect to pay to rent a single room in a 3-5 bedroom property. If you plan on sharing a house or an apartment with house mates, make sure to meet your future housemates, before signing a lease on a property. As the last thing you want to do is to end up sharing communal living spaces with individuals who you can’t stand or to live in a house which hosts multiple parties per week, if you’re not much of a social butterfly. While it may seem easier to sign a lease for 2-3 years, rather than having to resign a year long lease after 12 months, if you don’t enjoy living in your chosen property or find that the neighborhood you move into is located too far away from your workplace, it’s well worth having the option to move on from your chosen rental after a year. If you end up falling in love with your chosen rental property and the neighborhood which it is located in, you can always end up signing a longer lease, once you first lease has expired. If you’re a millennial, it’s far wiser to opt for a home which is located within a stone’s throw of shops, cafes and restaurants, rather than spending the bulk of your rental budget on a property which boasts sea views. If possible, opt to live in the city center as you won’t need to pay for a car and will save a small fortune by walking everywhere that you need to go. If your chosen rental property, isn’t in the center of town, make sure to opt for a property which boasts a reliable public transportation system, in order to get you from a to b! So if you’re a millennial who is search of your perfect rental property, it’s well worth following the 6 invaluable rental tips listed above.